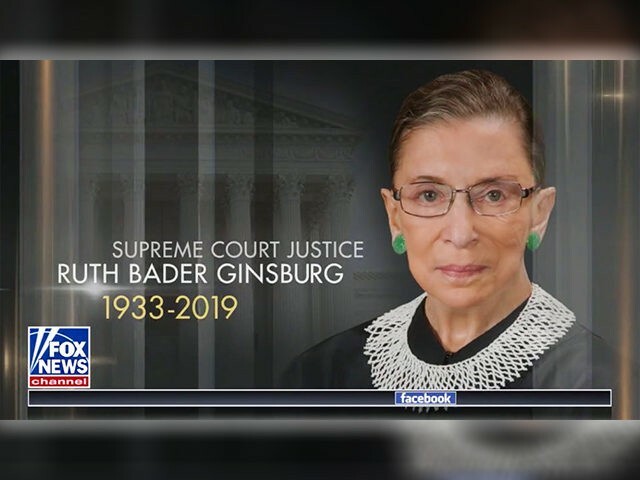 Fox & Friends briefly aired a graphic Monday morning which erroneously suggested Supreme Court Justice Ruth Bader Ginsburg is dead. Upon returning from a commercial break, a graphic of the 85-year-old justice briefly came onscreen with the dates “1933-2019,” before a teaser of co-host Ainsley Earhardt’s upcoming interview about college culture appeared. Ginsburg is currently recovering from a December 21 surgery to remove cancerous growths from her left lung. The malignant nodules were discovered while receiving treatment for a November 7 fall in her chambers. Ginsburg, the liberal face of the Court, missed oral arguments for three consecutive days earlier this month, participating in cases using transcripts — a first in her 25-year tenure. Ginsburg also missed oral arguments last week. 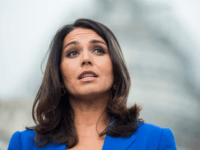 In recent days, she pulled out of two upcoming speaking engagements. Appearances at the Skirball Cultural Center in Los Angeles and a February 6 event featuring private equity titan and philanthropist David Rubenstein in New York City were canceled. Appointed by President Bill Clinton in 1993, Ginsburg dismissed calls to step down from the Court during President Barack Obama’s second term, when a confirmation process appeared smoother with a Democrat-controlled Senate. Last year, Ginsburg signaled she intends to remain on the bench by hiring law clerks for at least two additional terms.